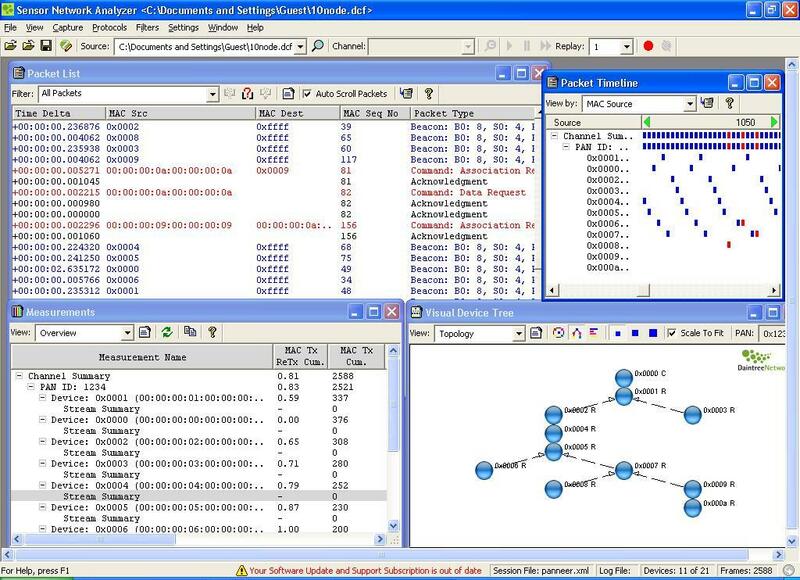 The industry-standard SNA offers a complete toolkit for your ZigBee and 802.15.4 development, testing, deployment and management needs. I add new and maintain wireless protocols up to date. Protocols: ZigBee (all profiles), IEEE802.15.4, IBM MQTTS, Jennic Jennet, TI Simpliciti, 6LowPAN, Freescale Synkro.